Business Identification Number Cross-Referencing System is an internet search for foreign and domestic manufacturers, suppliers and potential contractors also known as the BINCS Cage Code. 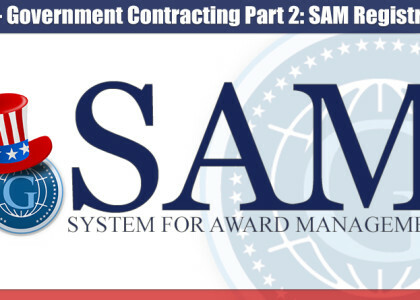 Businesses and entities that conduct business under government contracts, and have Department of Defense clearance specifications specifically refer to this information. This all in one search engine allows searches by CAGE Code, DUNS Number, SIC/State, Company/State, JCP Certification, Company Name, and ZIP code. Multiple databases such as Central Contractor Registration (CCR), JCP, CAGE, and IGIRDER can be searched by BINCS to show which companies are doing business with the U.S. government. During times of war in the past decade is when contracts have been the most popular. Recently, two of the most well-known companies that have made billions of dollars doing business with the federal government are Blackwater and Halliburton. From getting these codes and proper security clearance, these companies have become very wealthy. When these companies need a security clearance, alpha-numeric values are assigned by the Department of Logistics Information Service. They are also needed for Defense Activity Address Codes when a company is attempting to win a contract that will require the cooperation from an agency. 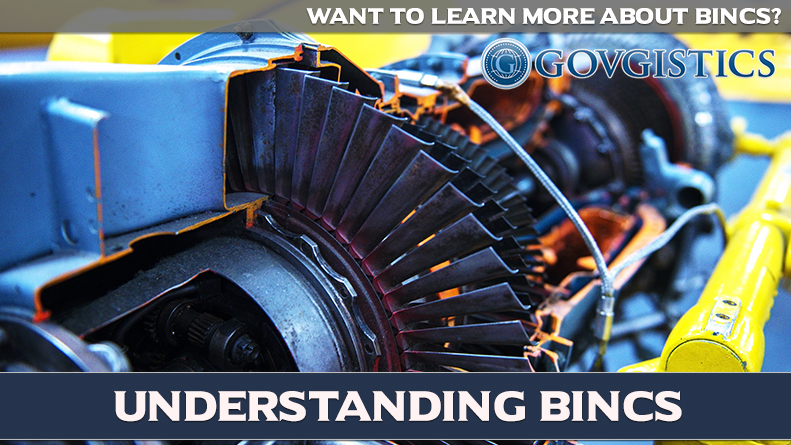 Most businesses utilize BINCS because it provides every piece of information about government contractors that are registered. Business owners use BINCS the same way they use SAM, except the only difference is that companies that are marked private will show up in BINCS. This makes it undeniably easy to find any information you want on competitors. 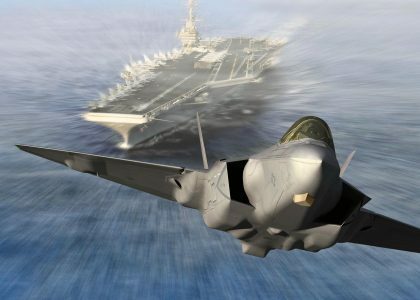 Exploiting and fully understanding these two components together with the addition of CAGE codes can put any business ahead of their competitors by winning more government contracts.